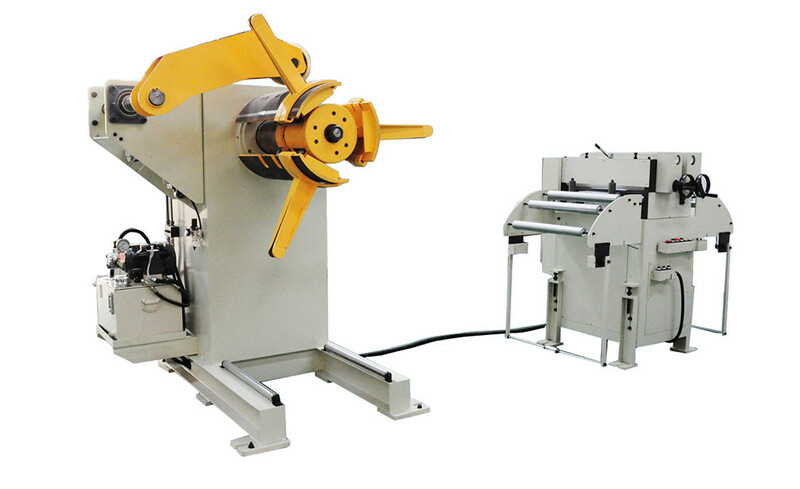 Features of the Uncoiler And Straightener For Sheet Metal Assembly Together--2 in 1,It could effectively save the Installation space,reduce precision material transition segment in the process of straightening,then could maximize develop of the machine performance. 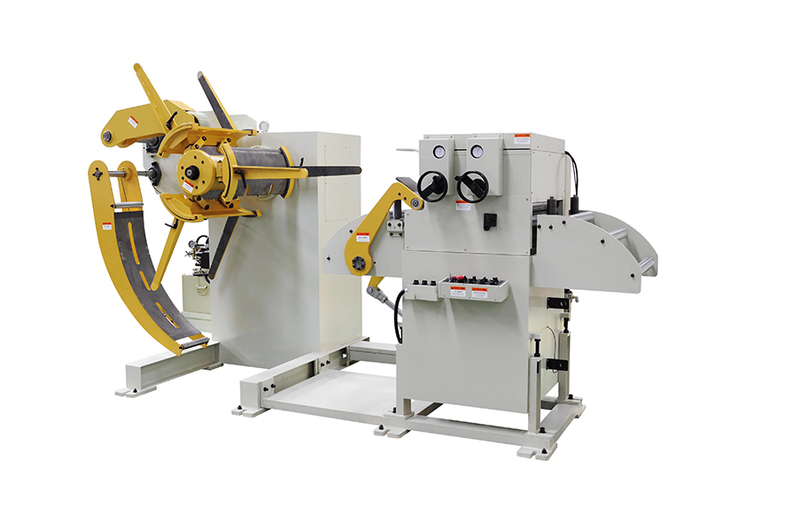 Uncoiler And Straightener For Sheet Metal is suitable for all kinds of metal uncoiling straightening, well compatible with Servo Roll Feeder for metal stamping line. Looking for ideal Straightening Machine With Uncoiler Manufacturer & supplier ? We have a wide selection at great prices to help you get creative. All the Uncoiler Machine And Straightener Machine are quality guaranteed. We are China Origin Factory of 2 In 1 Uncoiler & Leveler. If you have any question, please feel free to contact us.